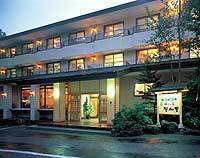 Okunikko Kogen Hotel is located in the inner part of Nikko and close to Lake Chuzenji and Senjogahara. 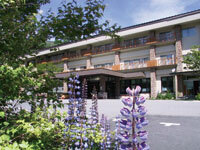 Guests can enjoy the abundant nature of Oku Nikko and the beauties of the four seasons. 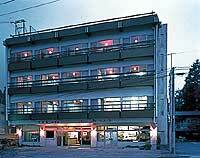 Please relax in the milky white baths. 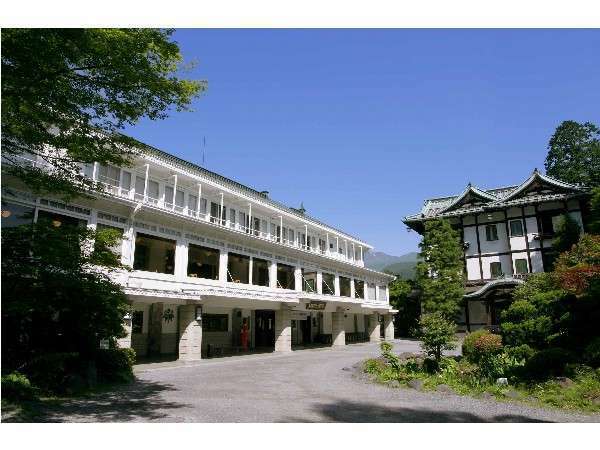 Yumorikamaya is located on a plateau at 1478m above sea level. 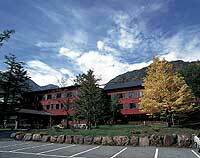 Please enjoy outdoor life all year round like trout fishing in spring and autumn, and skiing in winter. 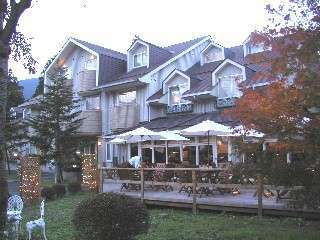 Okunikko Konishi Hotel is a modern resort hotel surrounded by coniferous trees at Yunoko lake. 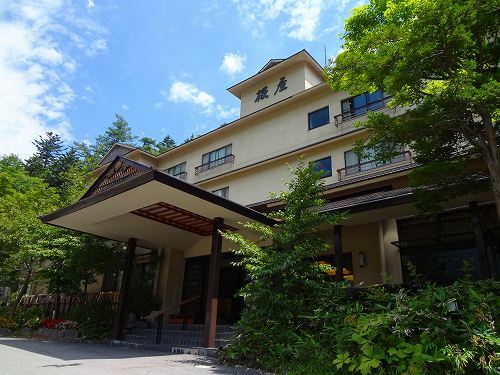 Guests are able to enjoy four seasons respectively such as alpine plants in spring, a summer resort in summer, autumn leaves in autumn and skiing in winter. 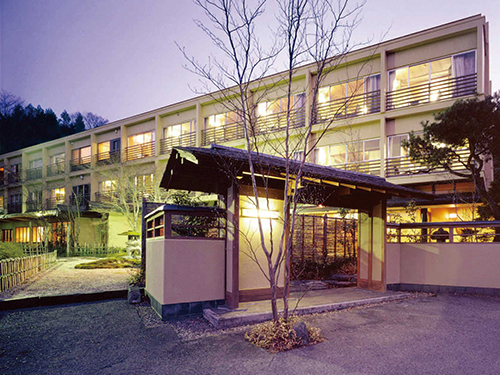 With a history of 150 years, Yumoto Itaya is a hot spring ryokan (Japanese style hotel) that provides an atmosphere of the past and both traditional and modern aspects. For dinner, guests are served Japanese kaiseki cuisine.